The statue was erected on the town walkway in 2010 and features King Casimir IV Jagiellon sitting on a horse and holding a sceptre in the hand. The 348 cm – high sculpture is made entirely of bronze. In June 1457 the Polish King made a triumphant entry into Malbork, which initiated the so-called Polish times that lasted 315 years. 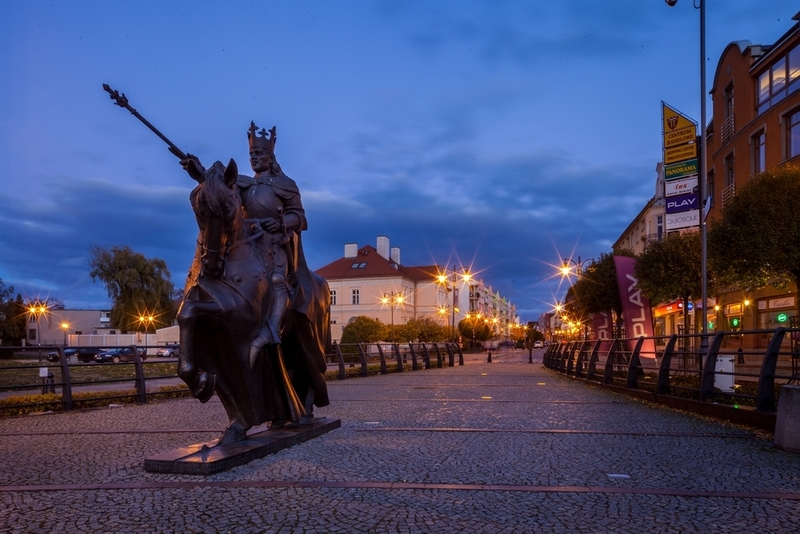 The statue of King Casimir IV Jagiellon serves as a reminder of the Polish history of our town.